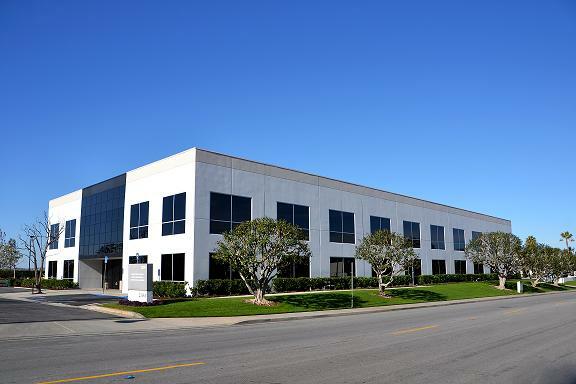 Irvine, CA – June 11, 2014 – (RealEstateRama) — Avison Young, the world’s fastest-growing commercial real estate services firm, announced today that it has completed the $6.65-million sale of a HighPark Corporate Center, a class A office building totaling 37,579 square feet (sf) in Mission Viejo, CA. Avison Young Principals Dan Vittone and Alan Pekarcik, based in the company’s Irvine office, along with Trent Walker of Voit Real Estate Services represented the seller, Madero LLC & Wyocal, LLC. The buyer, CK HighPark, LLC was in a 1031 exchange and was represented by Bratun Real Estate. Built in 1986, the two-story building is situated on 1.87 acres at 23351-23361 Madero. It is 93% occupied by four tenants and is located within HighPark, a 112-acre master planned, mixed-use business park. HighPark Corporate Center’s largest tenant is Holt Integrated Circuits, which occupies 58% of the building and has been a tenant for the past 16 years. The well-located asset is within the heart of south Orange County between Interstate 5 and the 241 Corridor and is near restaurants, banks, Mission Viejo Hospital, and the Shops of Mission Viejo Mall. Avison Young is the world’s fastest-growing commercial real estate services firm. Headquartered in Toronto, Canada, Avison Young is a collaborative, global firm owned and operated by its principals. Founded in 1978, the company comprises 1,500 real estate professionals in 57 offices, providing value-added, client-centric investment sales, leasing, advisory, management, financing and mortgage placement services to owners and occupiers of office, retail, industrial and multi-family properties.